Utilising the power of e2v’s next-generation analogue-to-digital converter (ADC) and digital-to-analogue converter (DAC) technologies, ApisSys is developing its most advanced transmitter receiver board to date, the AV125. The prototype is scheduled for release mid-2016. The AV125 will be the first C-band capable ADC-DAC-FPGA that combines 2GHz of instantaneous bandwidth with a total latency of 30 nanoseconds from ADC input to DAC output. The previously unachievable possibilities of ApisSys’ AV125 are realised with e2v’s newly announced EV12AS350 ADC and EV12DS400 DAC. The microwave capable data converters from e2v enable signal processing of up to 4.5GSps while retaining very stable performance versus temperature. 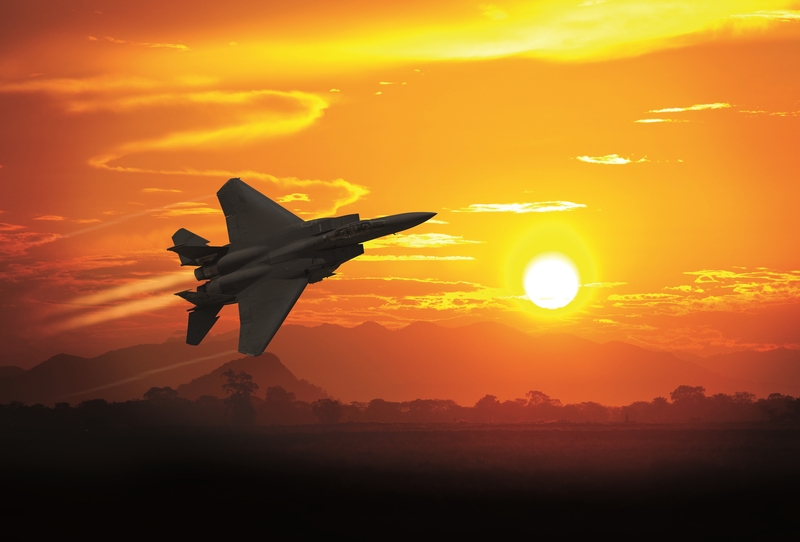 Unrivalled performance in demanding environments makes the AV125 suitable for electronic warfare, digital radio frequency memory (DRFM) and wideband communication applications.